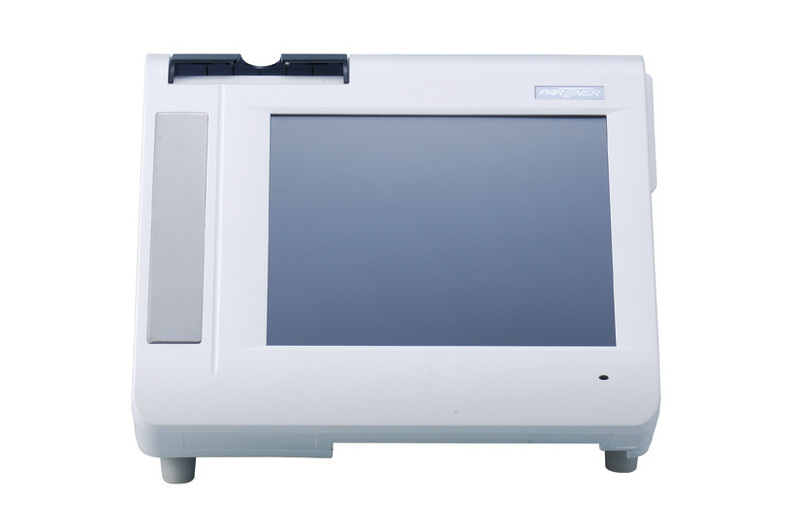 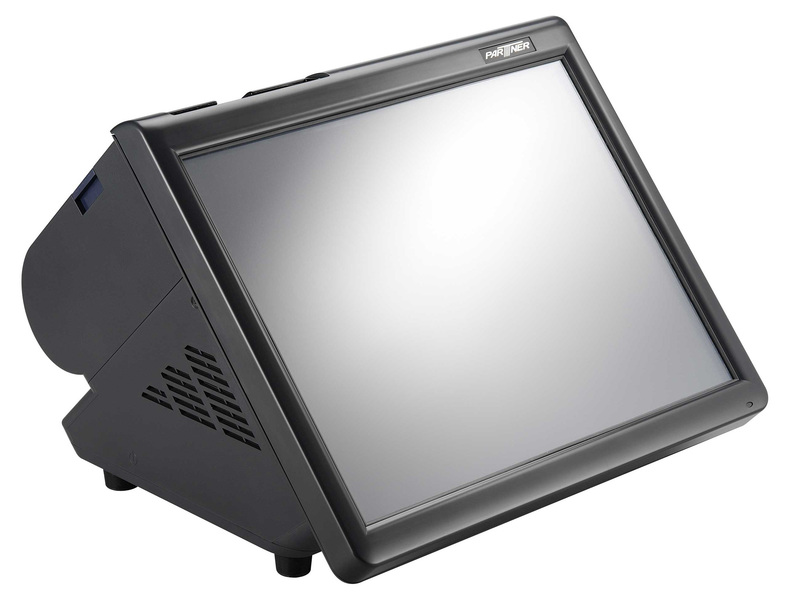 The PT-6200 POS system is an elegantly designed, fanless All-in-One POS Terminal for Small and Medium Size Enterprises. 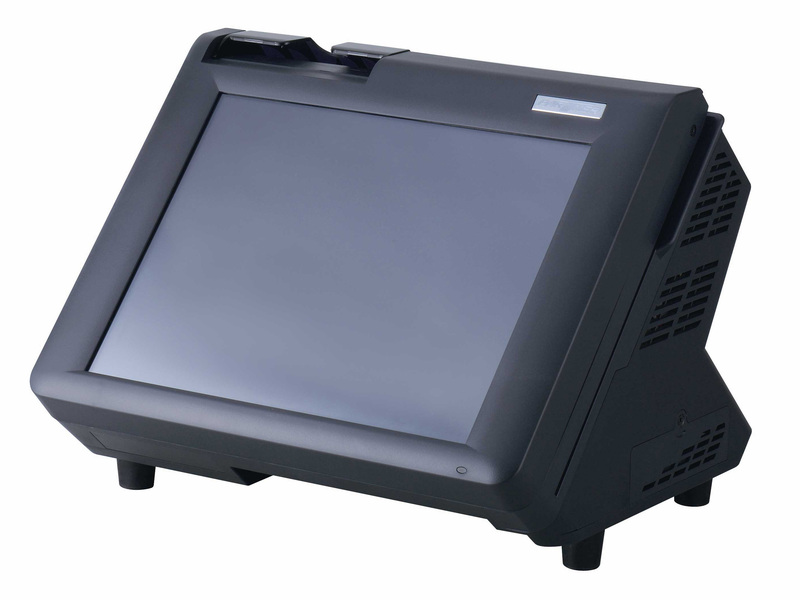 Space saving design with integrated 80mm thermal receipt printer, 3 track magnetic card reader, 2 x 20 VFD display, touch screen and multiple connections means the system is ideal in; retail, kiosk, fashion and hospitality. 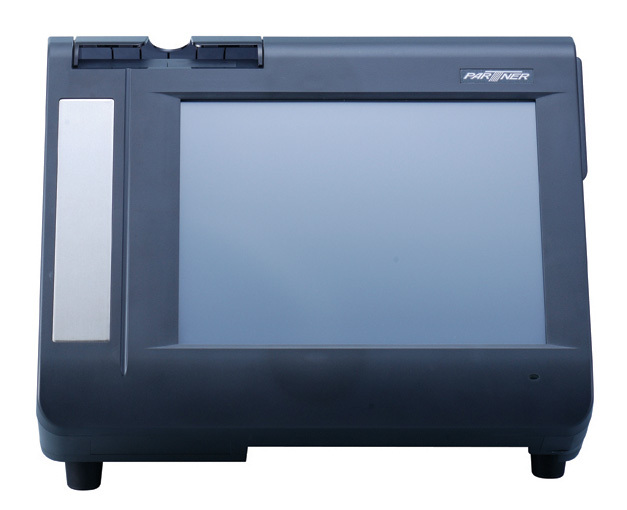 It is available in charcoal and white as standard with custom colours also available to special order.